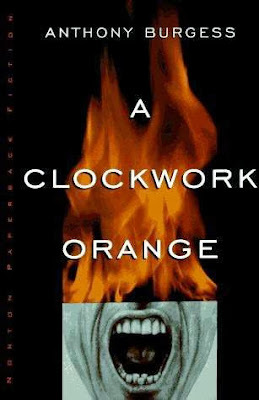 Apparently my high school didn't offer classes with dystopian modern classics. Maybe I'll be remedying that and reading this book this year. I read Dracula last year during October. 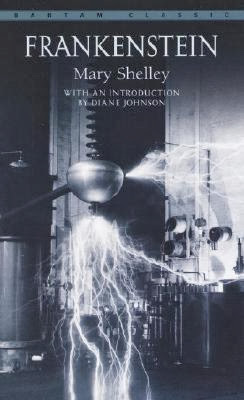 I might read this for Halloween this year, too, and make a new tradition of reading classic science fiction/ horror stories for Halloween. 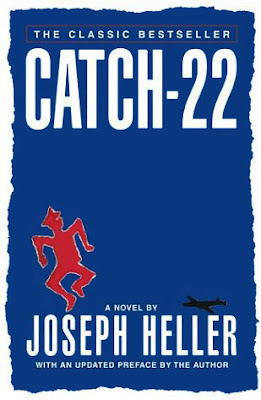 So, I was named after this book, yet I have never read it. 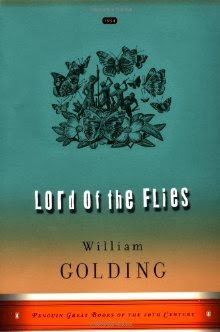 This was one of the optional books that Kayla and I picked for the Back to the Classics Challenge. I already have it at my house, so if we don't quite get to it, I will definitely be reading it this year. 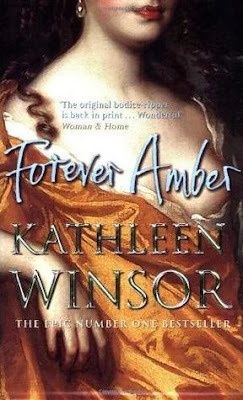 I have to read the book that is often described as the beginning of historical romance. I need to figure out where one of the most used phrases in American English comes from. I have owned this book since last July and have yet to read it. I don’t know why. I guess I just always want to read something else more. 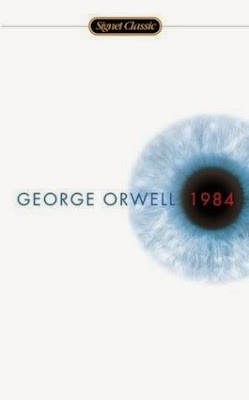 Every time I go to pick it up, I just think that maybe I don’t want to read a dystopian novel at that time. One of my best friends keeps reminding me that I need to read it, so I really need to get on it already. This is one of THE fantasy series. 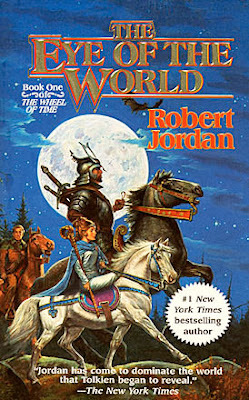 Plus, Brandon Sanderson finished this series after Robert Jordan died, and I really like Sanderson's work. Because there are 14 novels, this one is intimidating. Plus, I don’t really have time to devote to 14 novels in a series. I already have so many series I already need to finish (like Sanderson's Mistborn series, but that's a whole other list for another day). Do I really need to add another series? Apparently, I do, because I really want to start this one. What Books Have You Never Read? I've never read any fiction by Stephen King either (thought I was the only one!) although I did read his memoir "On Writing" and loved it. 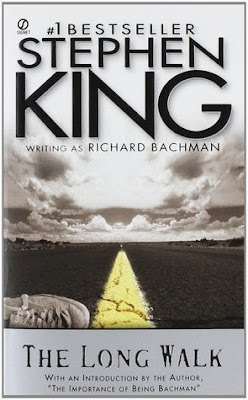 I've been told to start out with "Carrie"--maybe someday I'll find the time to fit some King into my reading schedule! I'm glad I'm not the only one! And you just gave me another reason to buy that hardcover edition from Barnes & Noble. :) Thanks for stopping by! Ladies, ladies, ladies, you should start out with Duma Key! It is far and away one of my all-time favorite horror novels, and a less gory intro to the master. You'll thank me, I promise. Great pick. I haven't read most of these either!!! I feel a lot better knowing there are others who haven't though. 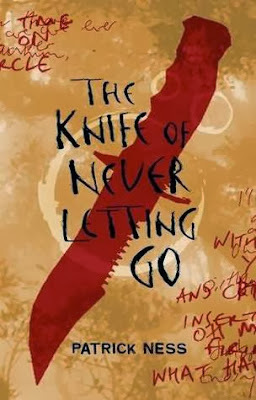 I did read and love The Knife of Never Letting Go. 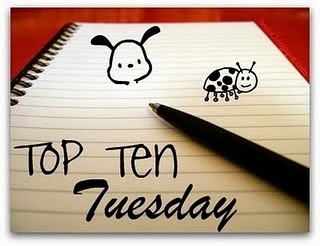 Nice list :) My TTT. I've heard such great things about The Knife of Never Letting Go. There just always seems like I need to read something else... Thanks for stopping by! 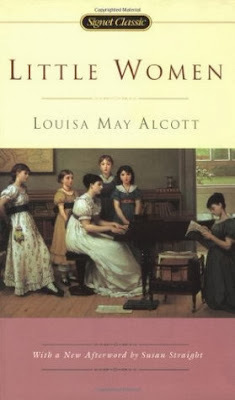 I've read a lot of these, but that's what comes with the territory of being an English major :) I really loved Little Women, it's such a great story about the relationship between these sisters and how different they all are. It's one of those books I've been meaning to read again but somehow never get around to doing so!